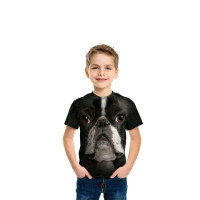 The Boston face is amazing! 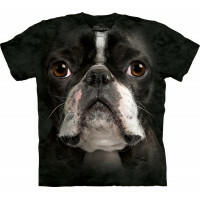 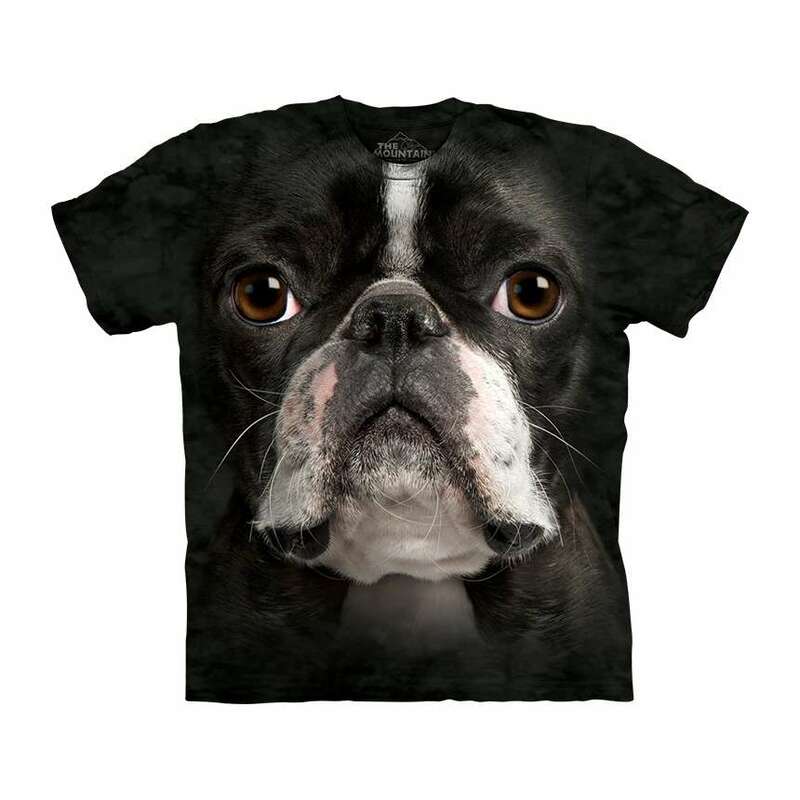 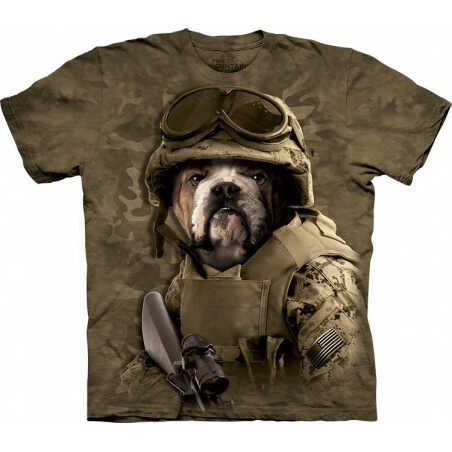 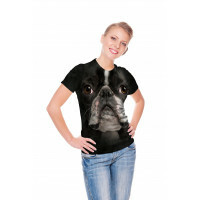 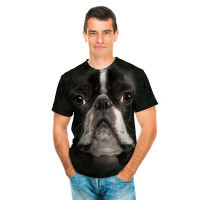 The cool Boston Terrier T-Shirt is your absolute success! 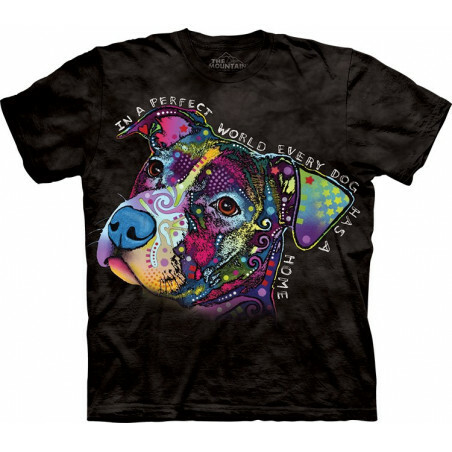 This vivid image was created by Tami Alba for all the dog lovers. 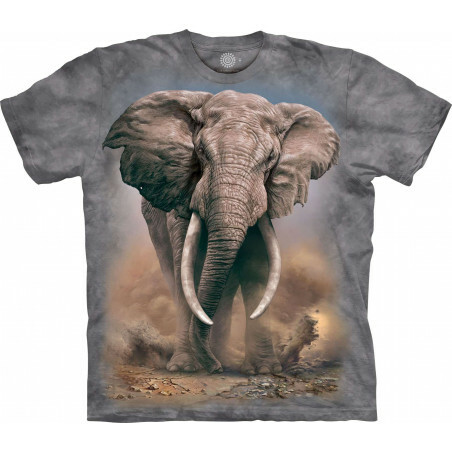 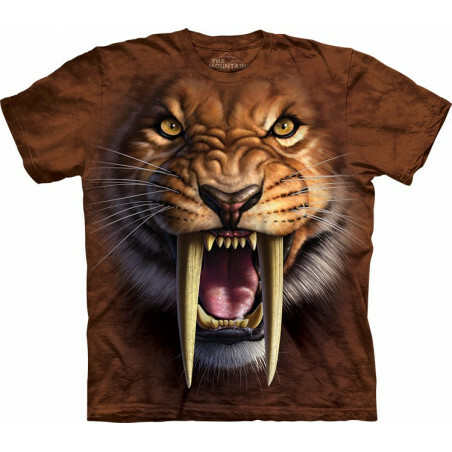 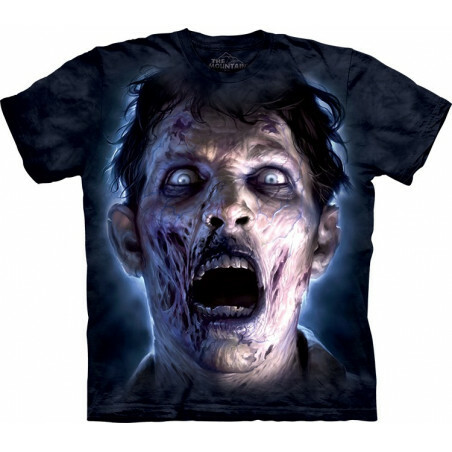 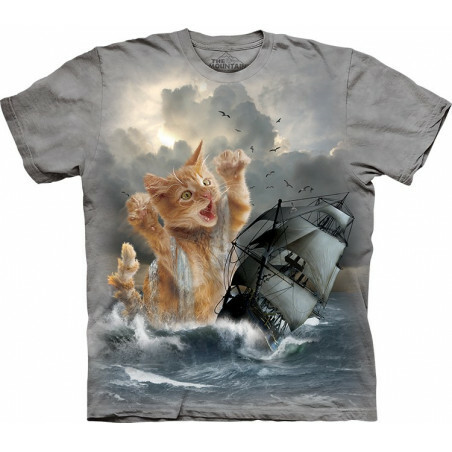 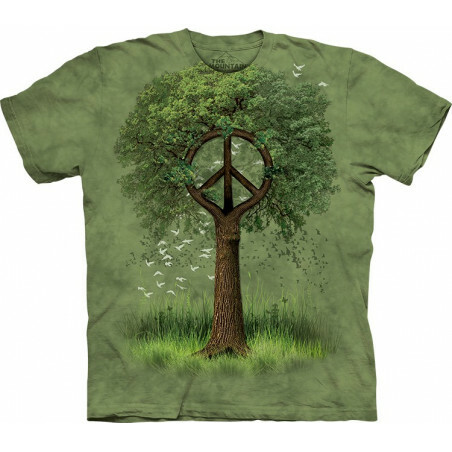 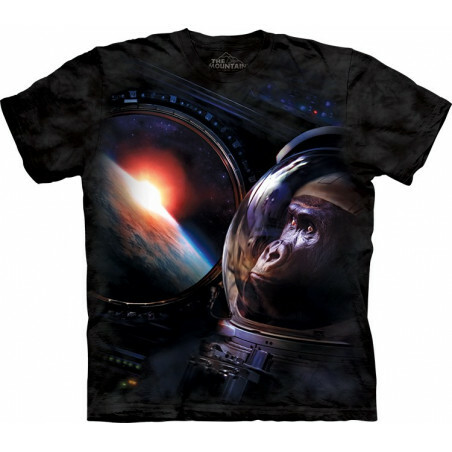 This pseudo 3D shirt will last you many years. 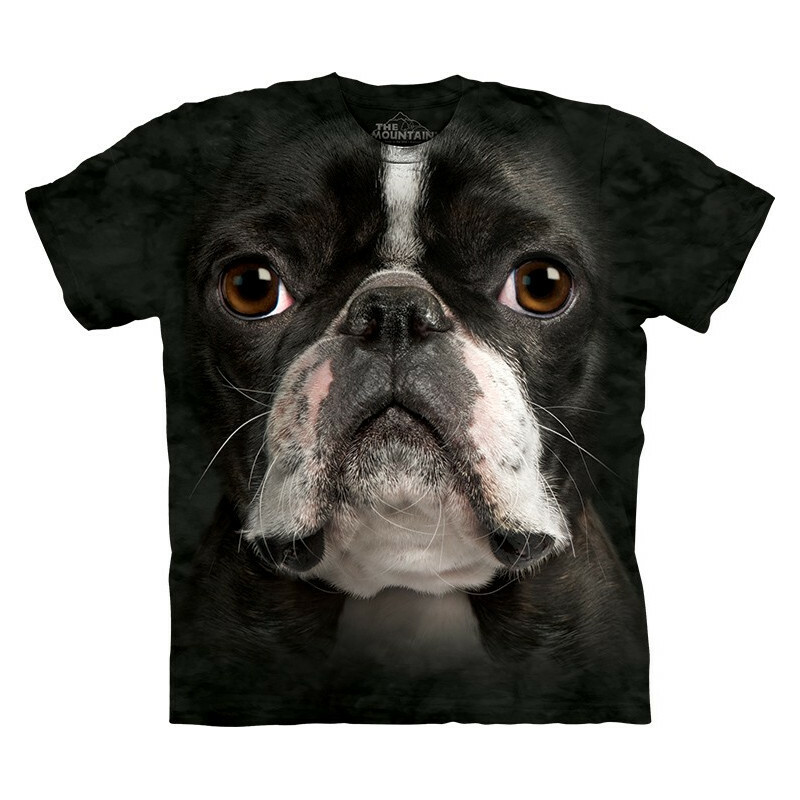 Made from 100% cotton and hand-dyed with eco-friendly organic inks in the USA, the Boston terrier shirt makes for an awesome gift! 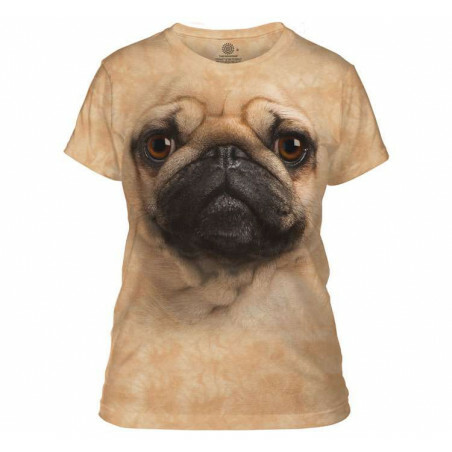 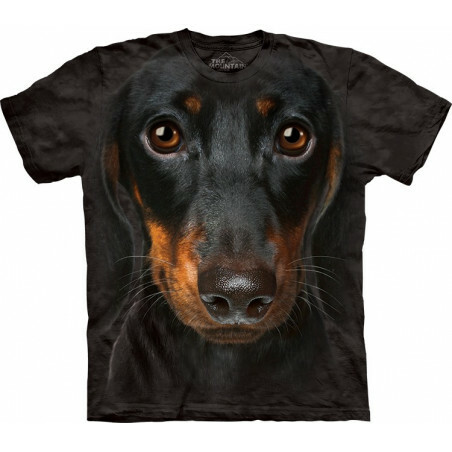 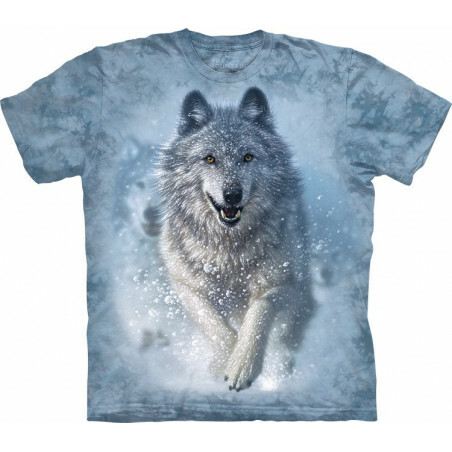 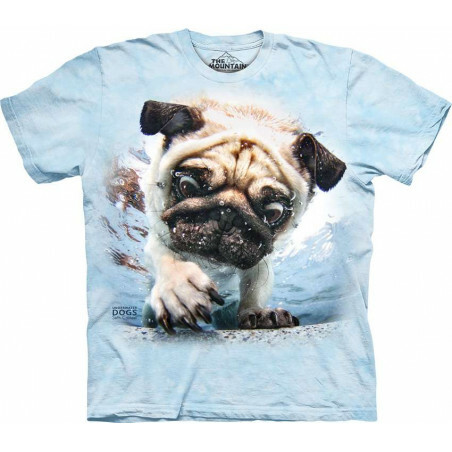 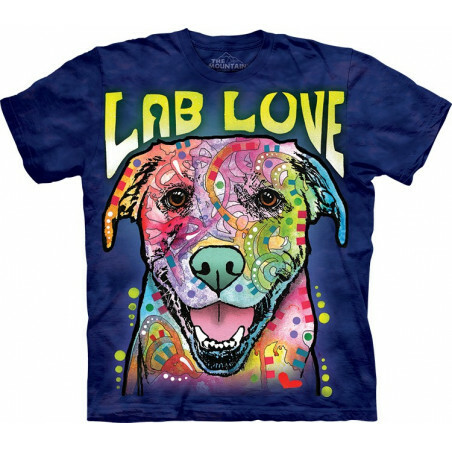 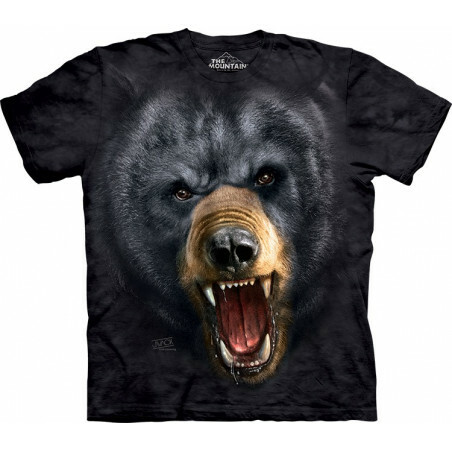 Get it now this dog tee at the clothingmonster.com!